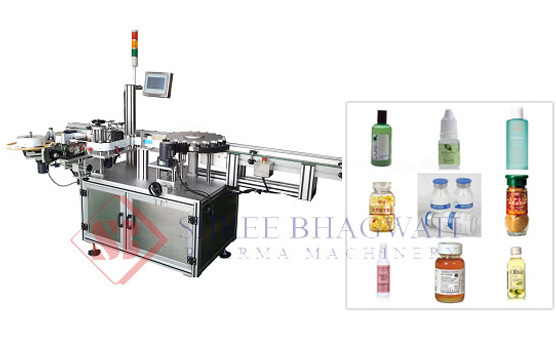 The bottle sticker labeling machine is manufactured with accurate precision and sturdiness including a product transmission system, label dispenser unit, wrapping unit, programmable logic control panel, electric panel and other advanced features designed to deliver efficiency and effectiveness in the production process. 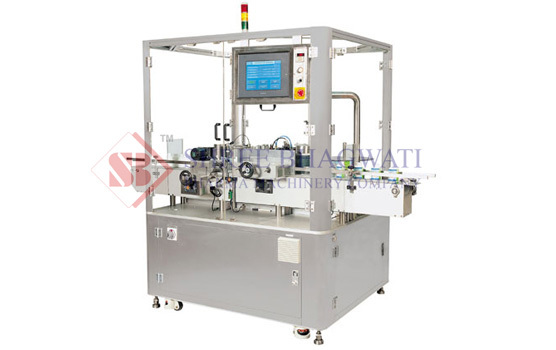 All safety elements of the machine have been considered including covering of all the moving parts. 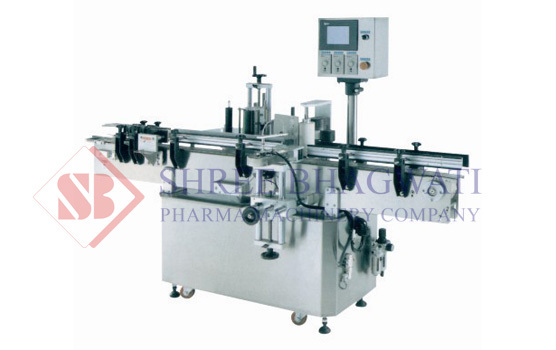 The conveying system is easily adjustable as per the product requirements. 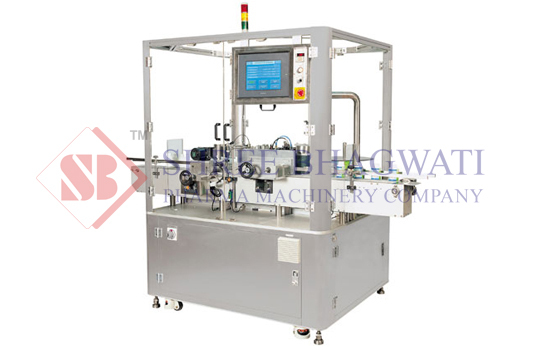 This system is also equipped with strong AC variable drive that delivers the required torque during operation. 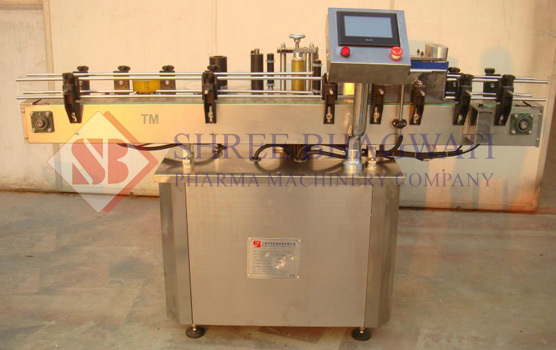 An innovative motorized system ensures a uniform distance from one product to the other. 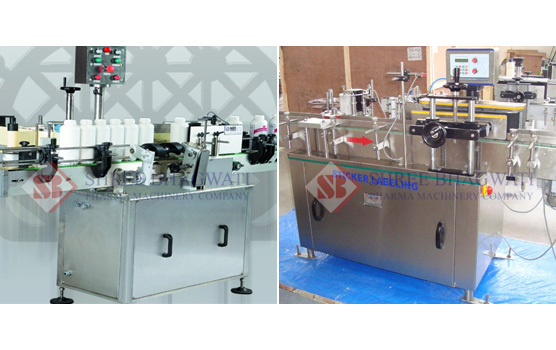 The makeup components of this equipment have been sourced from high quality manufacturers to guarantee durability and minimum maintenance. 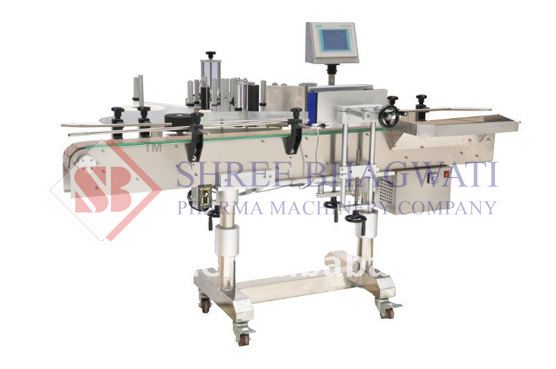 The bottle sticker labeling machine is suitable for labeling of bottles of different shapes like flat, oval, square of different size. 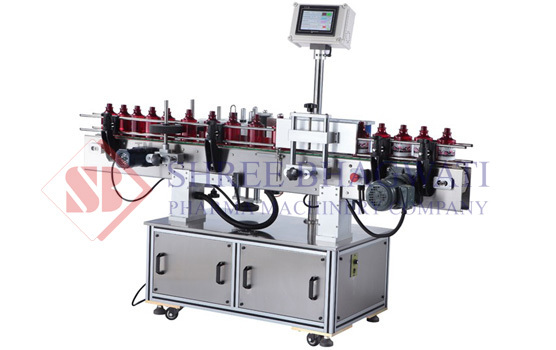 The labeling of the bottle depends on the label size and quality and up to 100 bottles are labeled due to the high quality motor of the machine. 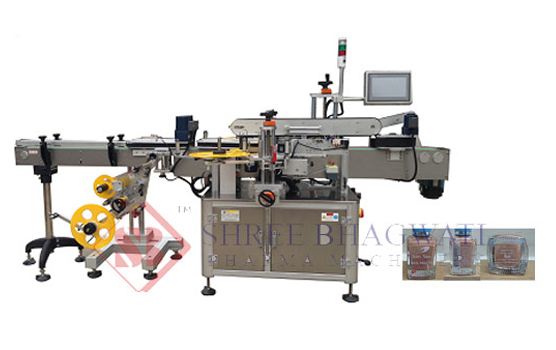 We provide automatic sticker labeling machines that meet the need of our clients that gives modern packaging with high efficiency, accuracy, speed & quality. 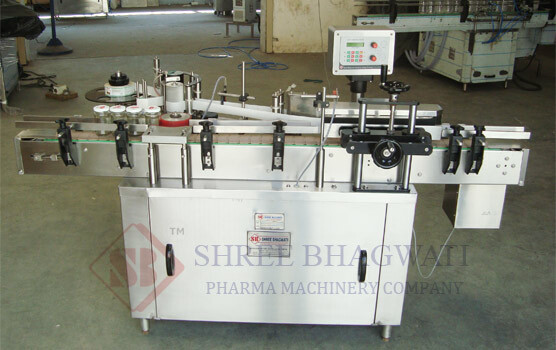 The adjustments are user friendly that requires minimal tools. Being involved in the production industry can never be an easy task. 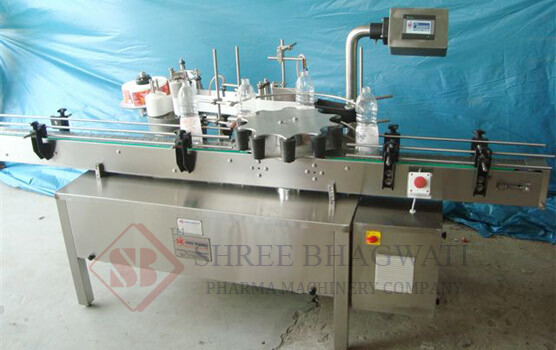 Either you are in food production or cosmetic industry or if in any other manufacturing industry, you have to follow a certain procedure which includes labelling of the product as well. 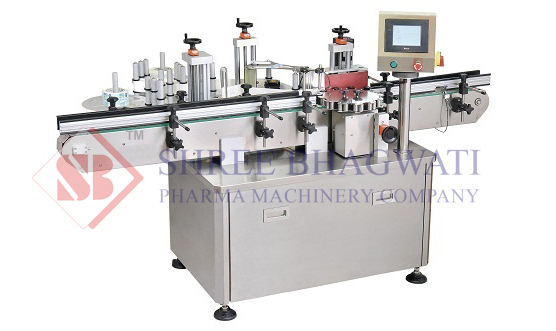 Labelling is an important step because it identifies the product. 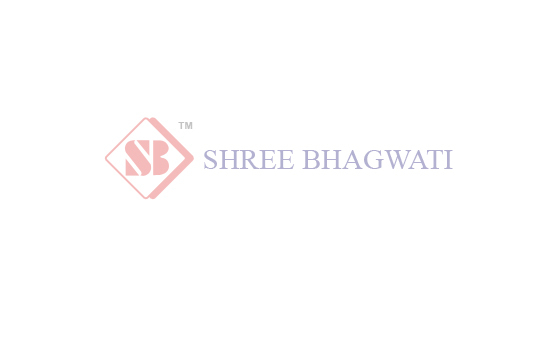 The name tag shares a lot of information about the product. 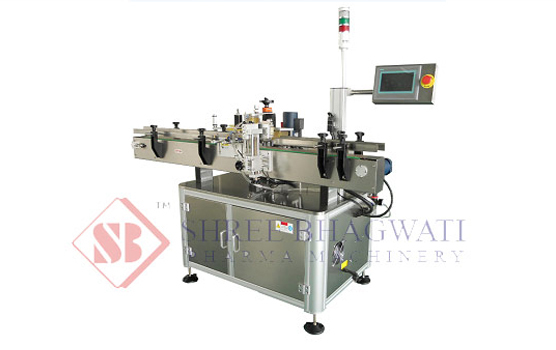 Labelling conveys the information of the product and ingredient or component involved in making of it. 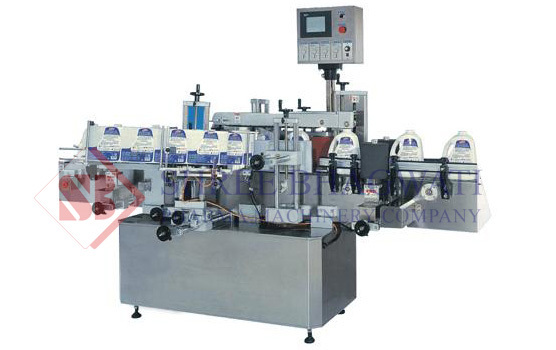 Special kind of device that is bottle sticker labelers is employed to label the bottles present in bulk quantities. 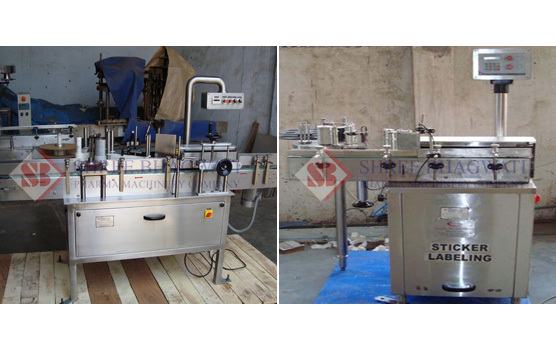 Labeling in bulk: sticker Labelling machine can do labelling of product present in bulk quantity without any kind of error. 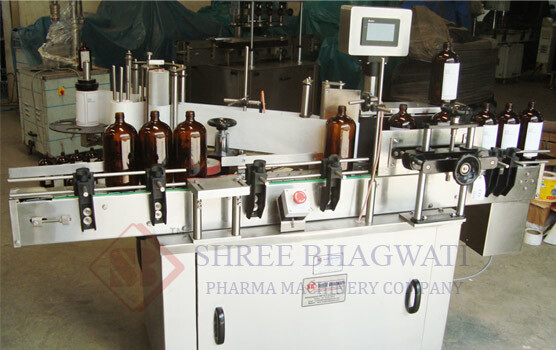 Less time consumption: If someone depends on the manpower for the labelling of bottles then it would take more time in comparison to the labelling done by labelling machine. Saves money: Well, hiring an employee for the labelling of bottles would be costly. 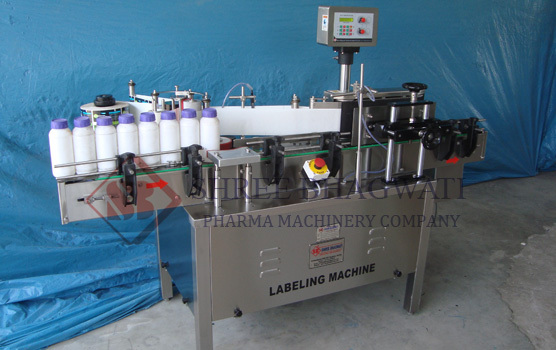 The sticker bottle labelling machine saves money and time both. 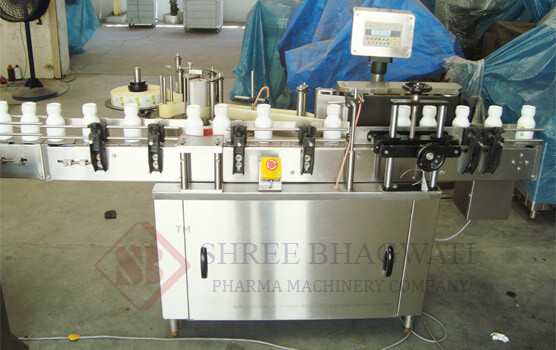 The bottle labeler machine employed for sticker labeling, attach self-adhesive stickers on the required part or targeted part of the bottles.